Let me begin by saying that when I picked this up I had absolutely no idea it was written by J.K. Rowling. Of course I am neither prejudiced against nor in favor of her work (like many people seem to be), so realizing would hardly have made much difference. To be honest I would probably just have felt intrigued, with regards to how well she could handle such a different (compared to her Harry Potter Series) genre. 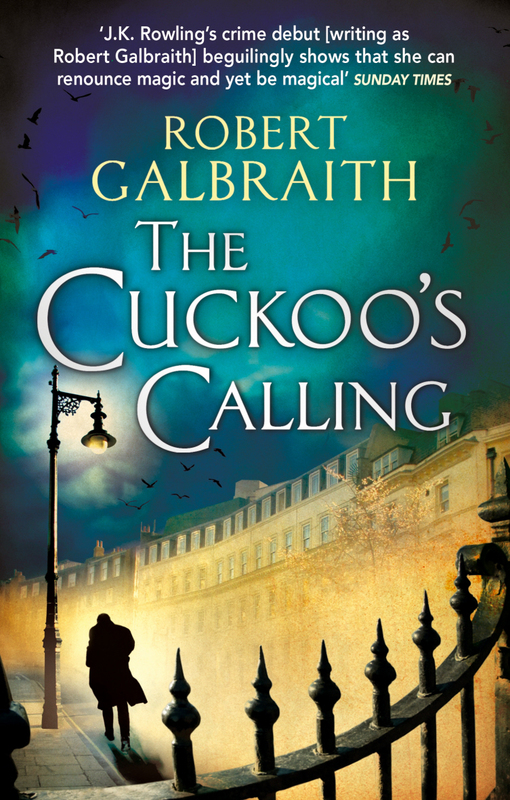 Moving on to the actual review, I found this 1st installment of the Cormoran Strike Series to be a competently written, intricately plotted story – which, despite not being amazingly original, managed to keep me hooked until the end. Both the male and female leads were well- rounded & relatable – really getting you to care what happens to them next (so much so, in fact, that I have already pre- ordered the next book in the series). The cast of supporting characters was greatly varied and equally well- developed, while the myriad of clues scattered along the steadily evolving plot kept me guessing (validly but,as it turns out, erroneously) as to the culprit of the tale. I largely enjoyed the, slightly Agatha Christie-esque, ending (where events were laid bare by the Private Eye) and felt it tighed up everything quite nicely, leaving no nagging loose ends or ambiguities behind. All in all I really liked the book and feel that credit is due to J.K. Rowling for not only making crime fiction work for her, but highly entertaining us in the process. Looking forward to see what she has to offer next (“The Silkworm”, which is the 2nd book in the series, comes out on the 19th June 2014).